Save the date for a Tea Dance with a Difference! METRO is working with the Margate OUT Crew to bring you a Tea Dance with a Difference! Save the date - Friday 15th September! METRO is working with the Margate OUT Crew to bring you a Tea Dance with a Difference! Celebrating the 50th anniversary of the partial decriminalisation of homosexuality (the Sexual Offenses Act 1967), METRO is hosting a Tea Dance with a difference and fundraising to support the AIDS Since the 80s Project. 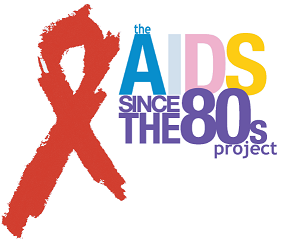 The AIDS Since the 80s Project is recording 100 in-depth interviews to create a vast archive of how HIV/AIDS unfolded here in London, and which will also go towards a feature length documentary due for release in 2018. Pop your details in the form below and we will let you know more as our exciting plans come together!